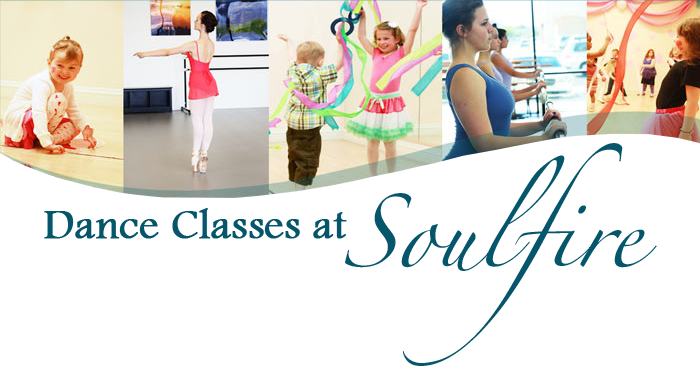 Dance classes at Soulfire Studios begin with children as young as 20 months old and continue through the adult professional level. We have dancers from 20 months all the way through 76 years old taking regular classes with us! It’s never too late to find the perfect dance class for you! 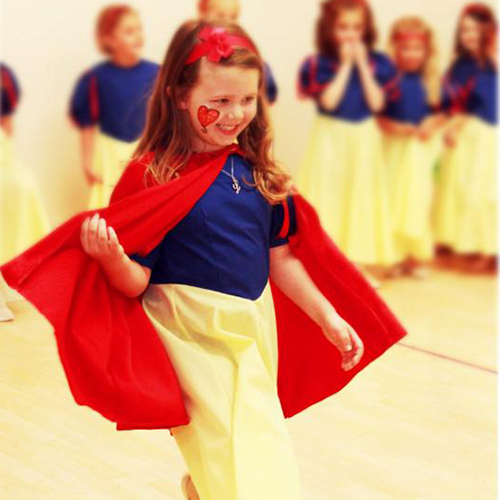 Our Signature StoryDance Program is carefully designed to engage and inspire our youngest dancers. These classes are for ages 20 months through 7 years old and provide the perfect foundation for the pre-professional program. 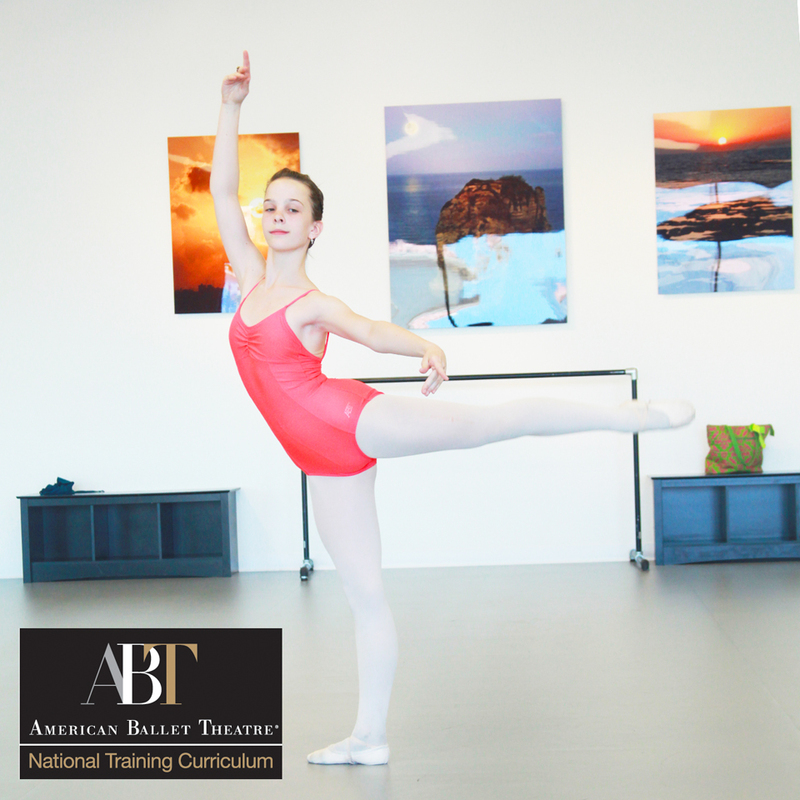 Soulfire Studios teaches American Ballet Theater’s National Training Curriculum in all of our pre professional ballet classes. This breakthrough nine-level program combines high quality artistic training with the essentials of dancer health and child development. 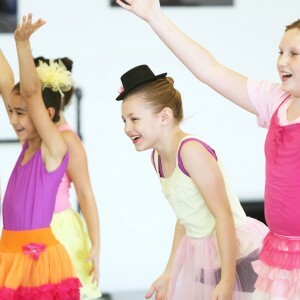 Soulfire Studios offers Pre-Professional classes in Ballet, Contemporary, Hip-Hop, Jazz, Modern, and Tap for ages 5-18. We also have 4 performance companies that students may audition to join. 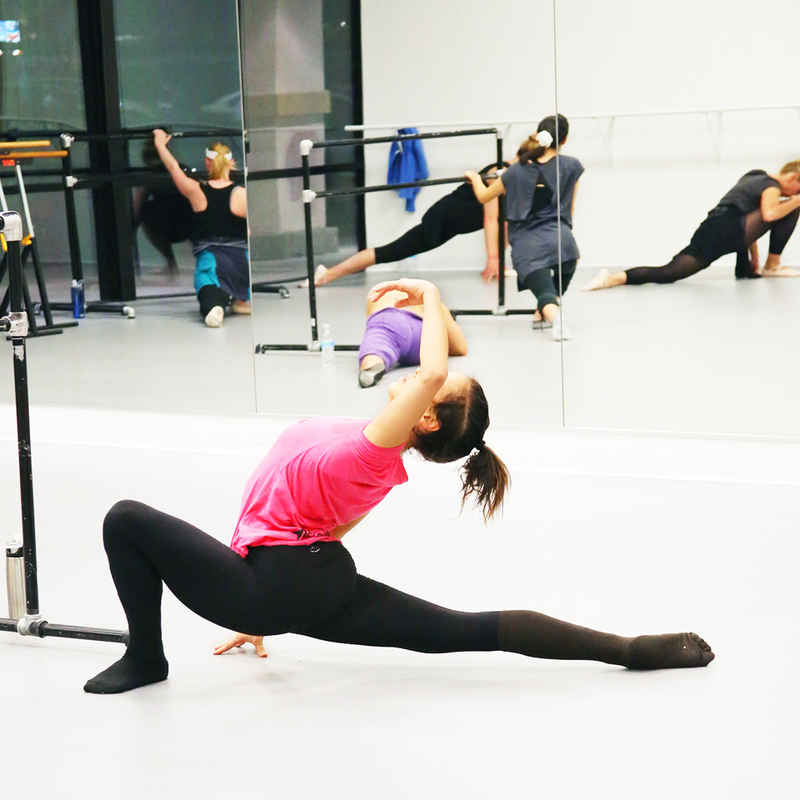 Adult Dance Classes for all ages and abilities, beginners through professionals! NinjaZone combines gymnastics, martial arts, obstacle course training, and freestyle movement. 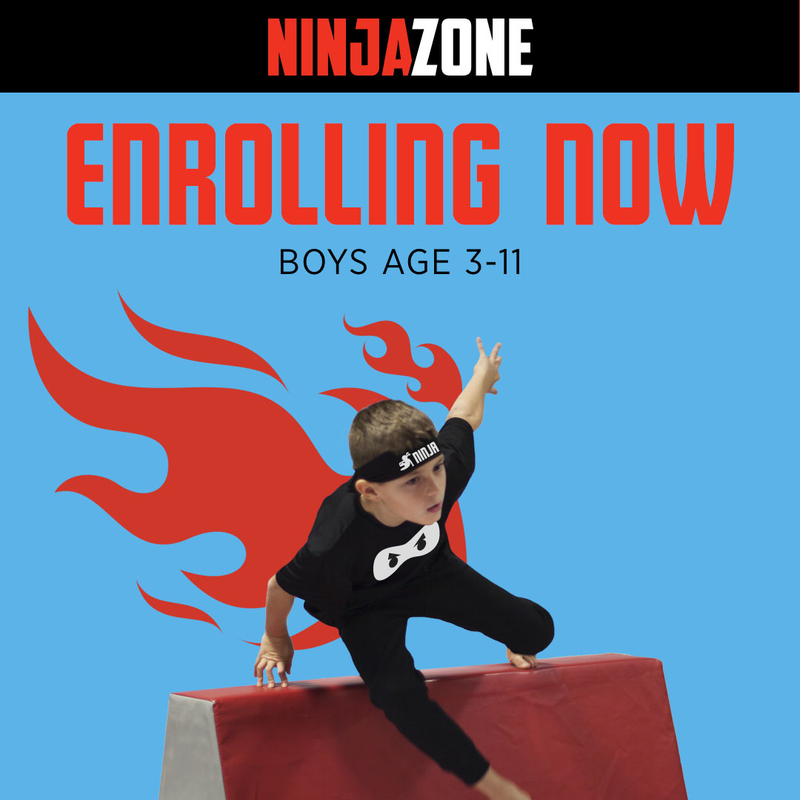 In NinjaZone class, kids learn flips, rolls, jumps, and kicks in combination with strength and agility courses. If you have any questions please let us know and we’ll help you find the perfect class!